The islands off the coast of Sicily are named after Aeolus, who is the ruler of the winds in Greek mythology. 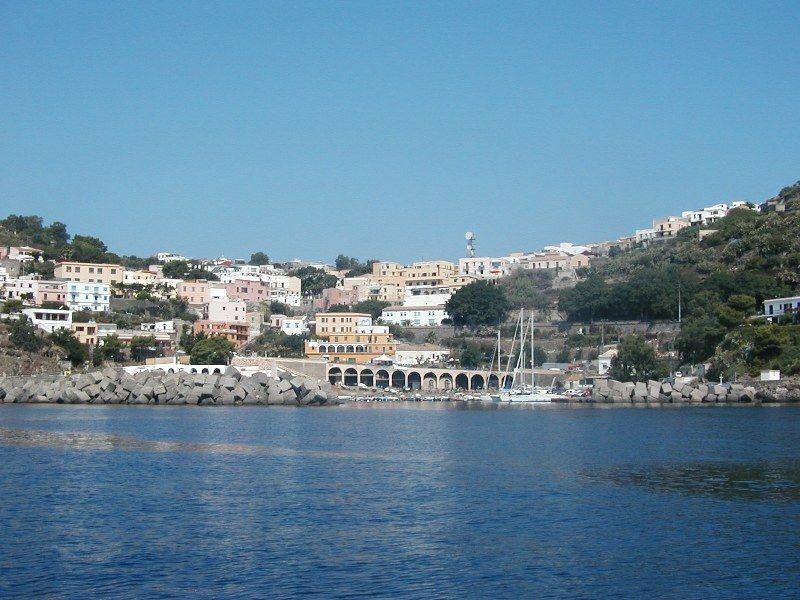 Lipari was named after his father-in-law, king Liparus and the island where Vulcan ‘s workshop was situated was given his name which he provided along with his passionate temperament. The historical version says that 50 centuries ago the first inhabitants peopled the islands to make use of the obsidian, a hard volcanic glass for tools. Later on in the 4th millennium BC the Stentillenians inhabited the archipelago. When some Greek settlers of Segesta and Selinunte came in the 6th century BC they perfectly organized farming, commerce ( islands become ports between the Aegean and Tyrrhenian seas) and ship looting which enriched the island. During the First Punic War the Carthaginians and the Greeks based their armies on them. The islands were taken over by the Romans in the middle of the 3rd century and had a hard time. Romans imposed high taxes on obsidian exports. The population emigrated due to the volcanoes and the Arabs ravaged their towns. In the 11th century some monks established themselves on the islands and rediscovered Saint Bartholomew’s ruins that had been destroyed by the Arabs. They thought it meant that the island had to be inhabited again. However, it was hard to attract people and the North African pirate raids began again. New and recurrent problems arose. Barbarossa set fire to Lipari town and imprisoned its population. Later on, Pedro of Toledo reconstructed the island and tried to attract settlers with privileges. In the 1800s inhabitants left to Australia. During the fascist regime political “rebels” were imprisoned in Lipari. Only in the 20th century were the islands discovered as a tourist destination. 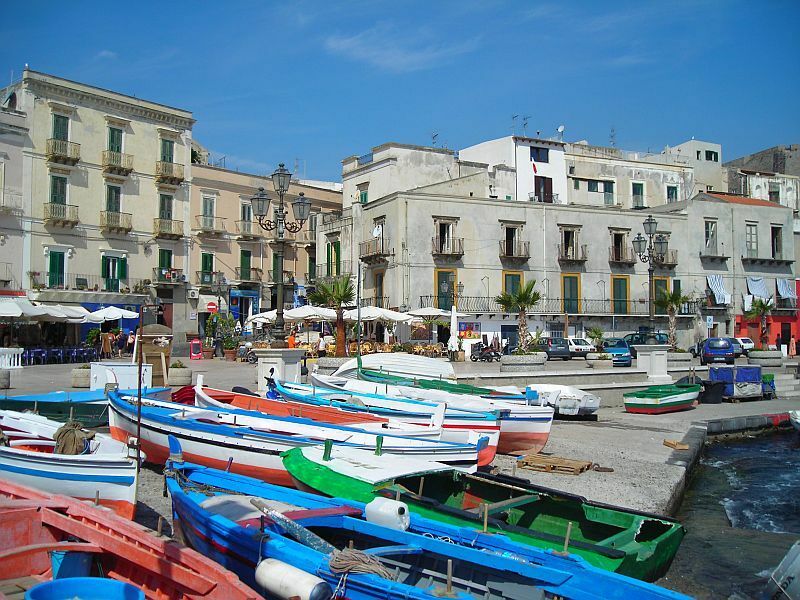 BY CAR: if you are staying for a few days on the islands and wish to live cheaply you can leave your car in Milazzo. For longer stays you should ferry your car. BY CAR AND MOTORCYCLE: There are scooter rentals on Lipari, Volcano and Salina. BY FERRY OR HYDROFOIL: Regular summer services depart from Messina and Milazzo. Tickets are sold at the port offices. Hydrofoils provide a faster service and leave more often. Services are provided all year round but in bad weather they are more scarce or sometimes called off. From Lipari by Ustica Lines hydrofoil to Messina( duration:1 ½ hours, services: 5 a day), to Reggio de Calabria (duratoin: 2 hours, services: 5 a day), to Naples (duration: 5 ½ hours, services: 1 a day in the summer), to Palermo (duration: 4 hours, services: 1 a day). Siremar’s car ferries serve the islands from Milazzo (duration: 2 hours, services: 5 a day). NGI Traghetti (services: 3 day). Ticket offices to purchase tickets between the islands and provide information are at the port or nearby. On Lipari boats dock at Porto Sottomonastero. BY HELICOPTER: helicopters for up to four are hired at Air Panarea connecting Palermo and Lipari. It also serves Reggio Calabria airport from Mondays to Fridays. 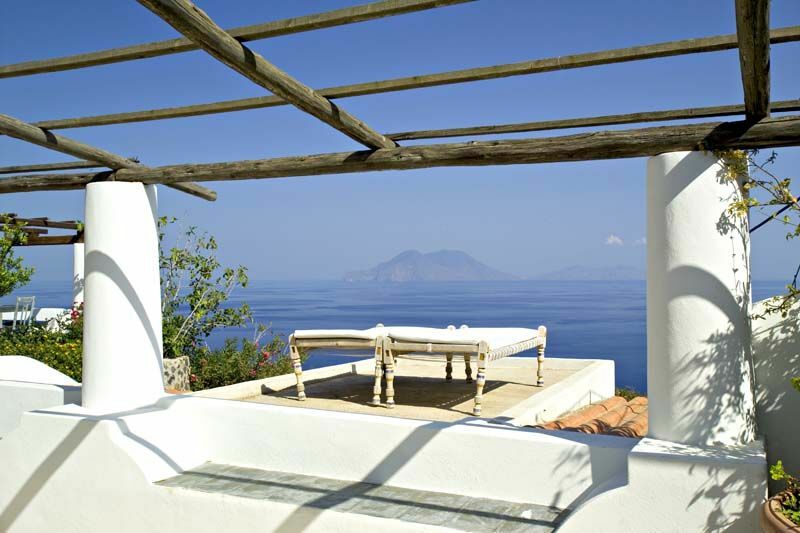 There are stunning group excursions over the Stromboli. BY MULE OR DONKEY: Yes, ...this is the means of transport on Alicudi.